Thank you for letting us have this opportunity to introduce Crouch Industries, and I hope that we can be of service to you and your company. Crouch Industries is a full service machine shop with an 18,000 square foot facility conveniently located just off Interstate 74 & State Road 44. 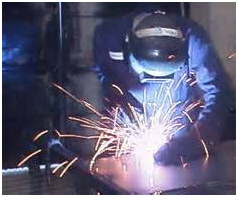 We offer all types of machine work, welding & fabrication. We are a family owned business in the Shelbyville community area and have been in operation for 37 years. Crouch Industries capabilities has allowed us to serve many different industries giving us a broad range of experience. Experience that applies to everything we do. As part of the service to our customers, we offer emergency breakdown repair service to keep their machines running. We maintain a wide variety of raw materials for our customer’s need in order to avoid delivery delays and expedite order fulfillment. We work from blueprints, sample parts, reverse engineering and prototypes. Call us for a price quote or for more information about our services. 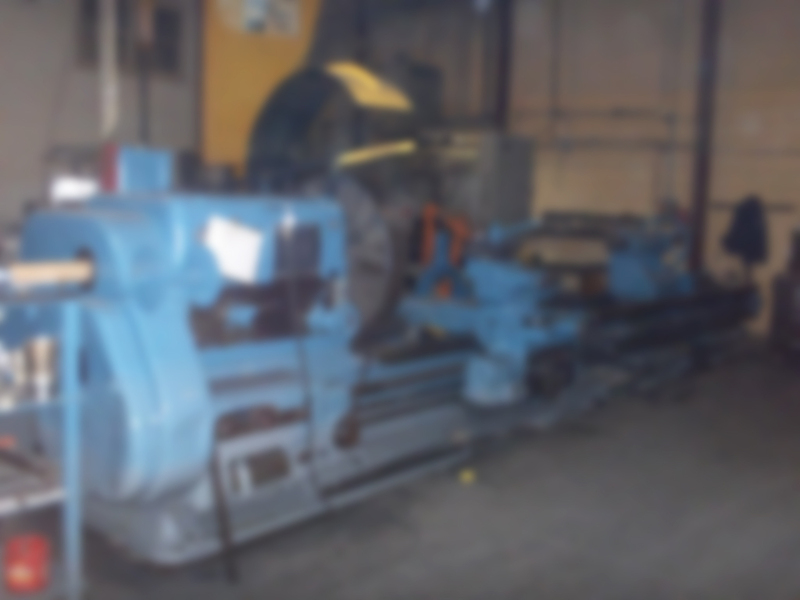 In our facility, we have the machinery to produce parts from blueprints or samples. We strive to meet “on time deliveries” as well as emergency breakdown repairs for our customers.